Across the globe, 2017 was the second hottest year on record, just behind 2016, according to a European Union monitoring center. Temperatures in Alaska last year were a bit more moderate. 2017 was the 13th warmest year on record. Brian Brettschneider, with our Ask a Climatologist segment, says the state was still significantly above normal for the year, despite a cold winter. Brian: We had a pretty chilly winter last winter – December, January and February. And we had a really cold March, about the 12th coldest March on record, so that sent us into a temperature deficit the first three months of the year. Then the switch flipped for the rest of the year and we had a top ten warmest three-quarters of the year. When you add all that together, it ends up being the 13th warmest on record. 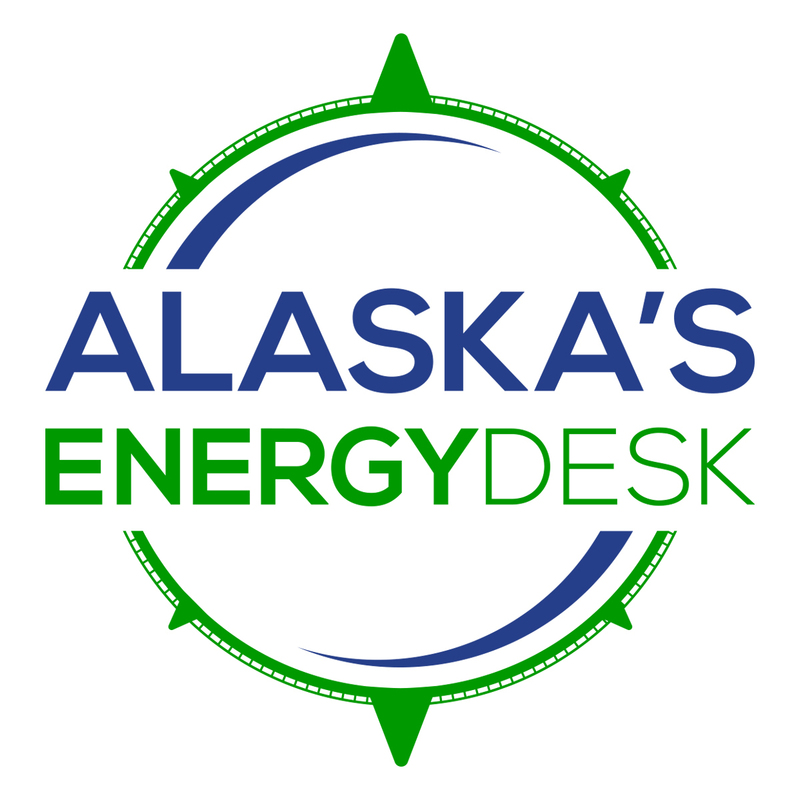 Annie: Some people might say 13th warmest, that doesn’t sound very dramatic, we’re used to hearing record warm temperatures, especially in the winter in Alaska. What do you say to that? Brian: The previous two years were the warmest two on record. And they were also the warmest two on record globally, so Alaska was fitting with that global pattern. 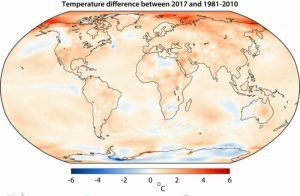 2017 looks to be the second warmest year on record globally, but there’s going to be variations among locations around the earth. It just so happens that for 2017 we were in one of those pockets where it wasn’t quite as warm as most people experienced. But the earth was almost as warm this year, Alaska just got the lucky roll of the dice where we weren’t embedded in the core above normal temperature pattern. Annie: There were places in Alaska where the story was more dramatic, right? Brian: As is usually the case, Alaska’s a big place. There’s a lot of variability from one part of state to the other. So in some places, say Southeast Alaska, they were kind of at or slightly below normal for temperatures. But as you head north and west, the departures got much more dramatic. So as you head up the west coast, say to Kotzebue and the Utqiagvik (Barrow) you ended up with a top five warmest year on record. In those places, it’s highly correlated with the lack of sea ice. The Chukchi Sea, for example this fall, took the longest to freeze over from any year in the satellite record. And that open water provides excess warmth so that really sent the temperature departure for the end of the year to near record levels. Annie: And what about precipitation? Brian: For precipitation, 2017 was a fairly unremarkable year. Most places from Anchorage northward were above normal precipitation. But if you go to Bethel and up to the North Slope, they ended up with a top three wettest year on record. South of Anchorage, from Bristol Bay, to Kodiak, and all of Southeast it was at or slightly below normal. So overall unremarkable precipitation story for 2017, but on balance the state was a little bit wetter than normal.